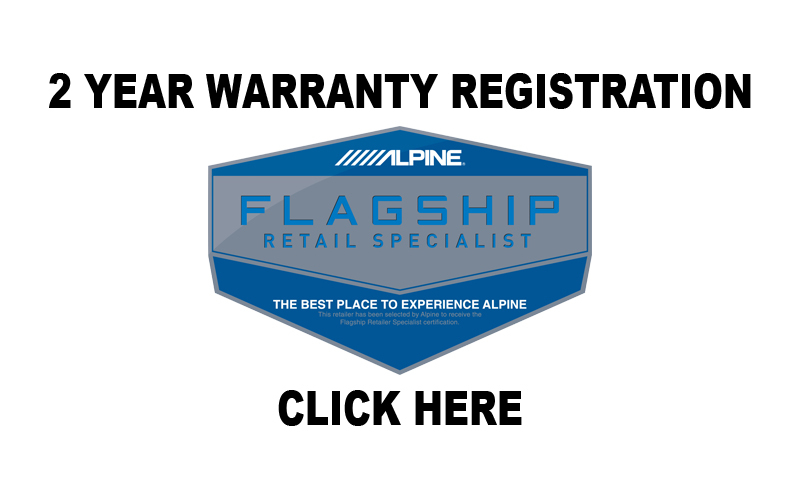 WE ARE THE ONLY ALPINE DEALER IN THE STATE THAT OFFERS 2 YEAR WARRANTY ON ALPINE PRODUCTS. 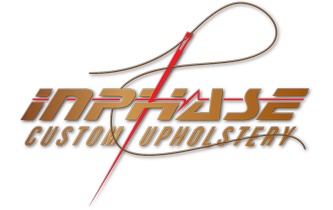 Click the ALPINE image below to register your Alpine product(s). Simply fill out their website form and click submit.